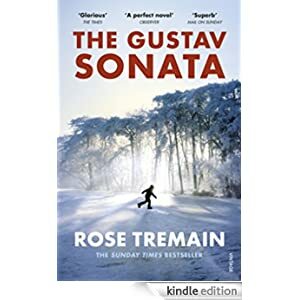 Today only purchase five historical fiction novels by Rose Tremainfor only 99p each. Effective today, Daily Cheap Reads will stop sending daily emails. Amazon requires that links in emails carry you back to our website. We did not meet that requirement and had to immediately discontinue the service. Please stop by to visit the website first thing in the morning to catch the deals! 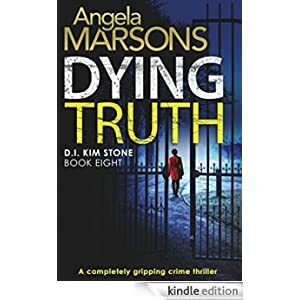 Choose from over 200 Kindle Books on sale from 99p. Sale ends on 24th February 2019. Choose from over 200 Kindle Books on sale from 99p. Sale ends on 20th February 2019. 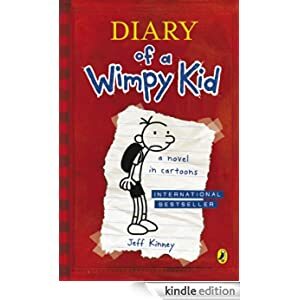 Today only purchase 12 Diary of a Wimpy Kid books by Jeff Kinney for only 99p each today. Choose from over 300 Health & Self-Help Kindle Books on sale from 99p. Sale ends on 31st January 2019.